Choosing a used car is an exciting time, but the decision takes much consideration. 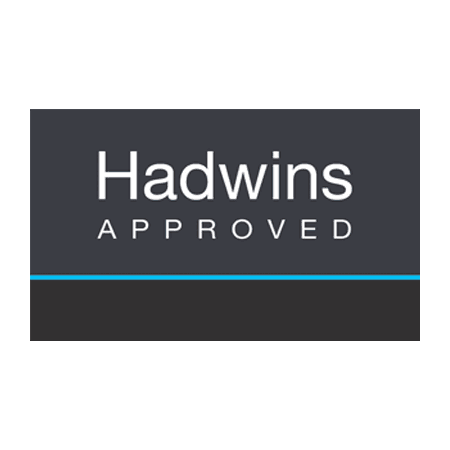 At Hadwins Approved, we’re here to help you ensure you pick the perfect model for your needs and budget. Our sales advisors can provide any information you may require, from specification details to purchasing options, and will happily take you for a test drive before you make your choice. Although predominantly Audi and Volkswagen vehicles, our used car range includes other makes including (but not limited to) Mercedes-Benz, Lexus, BMW and MINI. As the Hadwins Approved name suggests, each one has been appraised and prepared by our trained technicians and come with a minimum 12-month Approved warranty. That means you can have complete peace of mind when you drive away – no nasty mechanical surprises and no outstanding finance. You’ll also be able to access the full support of our Audi and Volkswagen Service Departments at Lindale. Browse through our selection of used cars below and click through to view more details or book a test drive online. We look forward to welcoming you soon. Welcome to Hadwins Motor Group. To optimise your experience, cookie settings on the website are set to allow all cookies. By continuing your journey throughout the website, you consent to this. You can change these settings here.